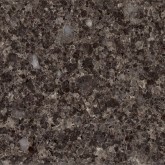 SKU: Caesarstone 5131 / cs_5131.jpg. Categories: Bathroom & Kitchen Reno, Caesarstone. Tags: Benchtops, Caesarstone, Slabs. 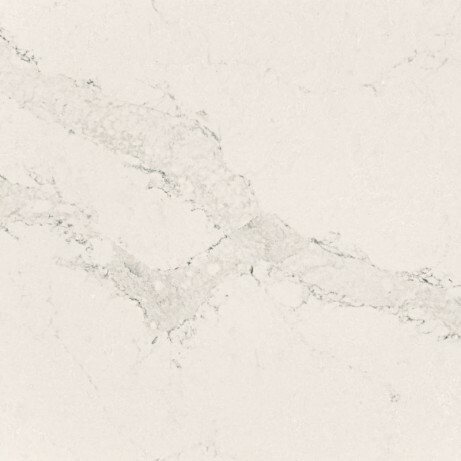 As Caesarstone’s interpretation of natural Calacatta marble, Calacatta Nuvo™ brings you wide, elegant, cascading, grey veins on a white base. 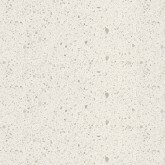 Caesarstone® surfaces consist of up to 93 per cent quartz, which is stronger than natural stone. Caesarstone® surfaces are risistant to stains, scratches, cracks, heat and common household chemicals. Edge Profiles – There are many edge profiles to choose from, including single thickness 20mm or 30mm slabs, through to laminated double thickness edge options. POA – Please visit our store, or contact us for further details. Copyright @ 2014 Belle Tiles. Stones. Timbers.